The South Bank is one of London's most sought after business locations and at its very heart is The Harlequin Building. 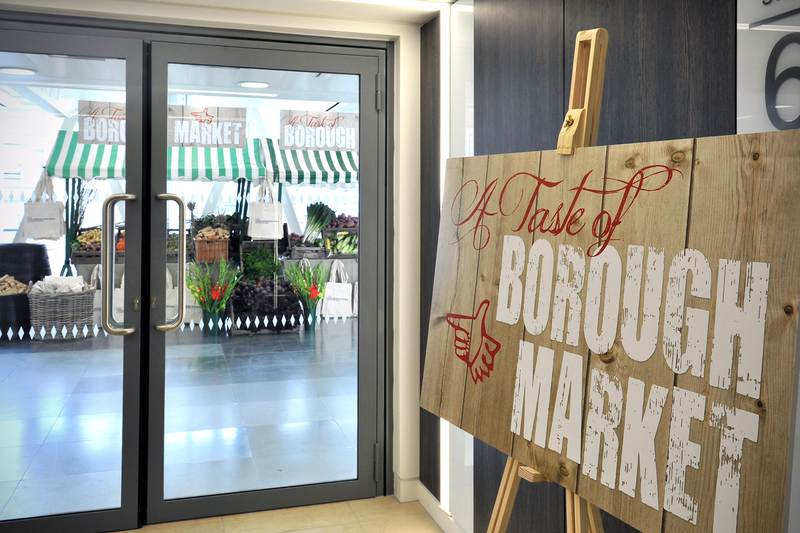 This unique new building required an equally memorable launch event and the creation of our very own Borough Market achieved just that. From the design & build of a complete marketplace, to the 'help yourself' fresh produce displays and gastronomic sharing menu, guests experienced a truly memorable event, perfectly showcasing what the building and the location have to offer.